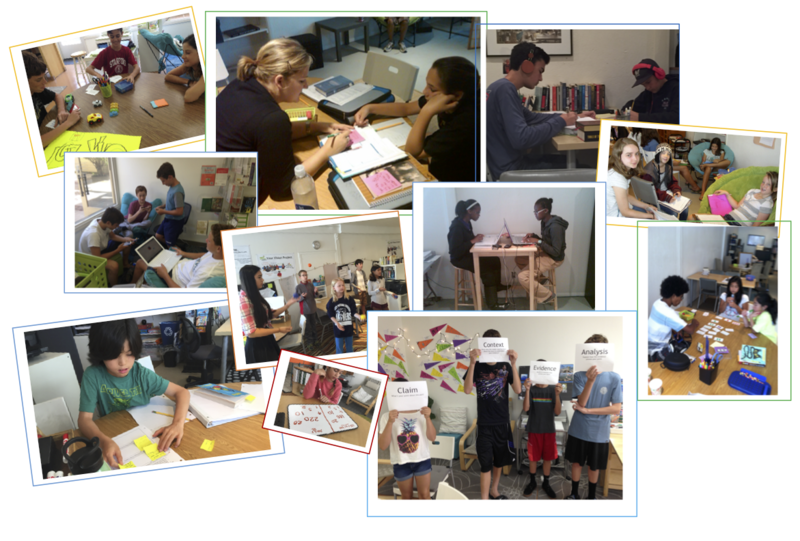 A tutoring community where 4th-12th graders become engaged learners and develop a vision of their future. Metacognitive tutoring: Learn how to learn in English, math, science, history, Spanish, with credentialed teachers. Coaching in organization, time management and leadership. All the skills you need for the transition to middle school and high school. Summer enrollment is now open! Click on the Summer tab for full info. or email us if you have any questions. Copyright © Next Generation Leaders 2018. All rights reserved.